Yezz Andy C5VP Smartphone is arguably the 'cheapest 4G LTE' device as of now. 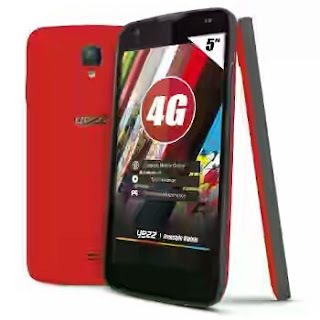 The device is loaded with nice features and it is powered by a Quad-core 1.3 GHz processor. The RAM is 1GB and that of the internal storage ROM is 8GB, has a battery capacity of 2020mAh. The Yezz Andy C5VP device supports 4G network bands and frequency of 3(1800) / 7(2600) / 20(800). Read on to see the full specification and the price of this device.